Prom Hairstyle Party for 3 or more friends! 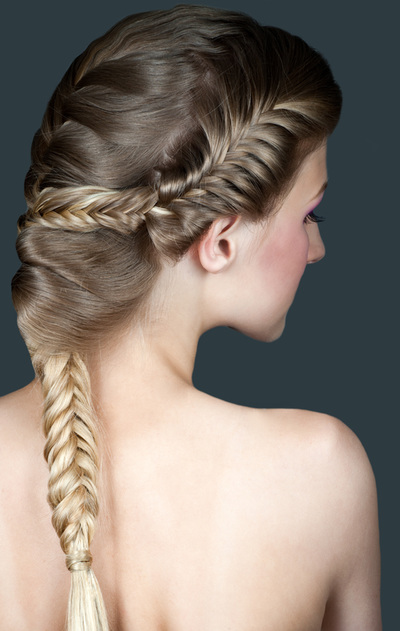 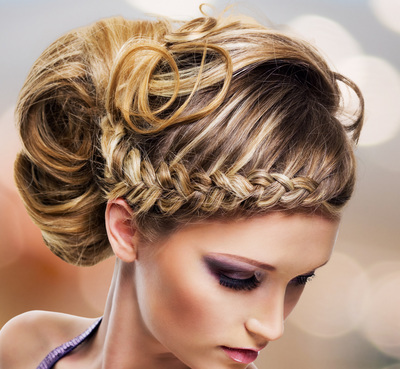 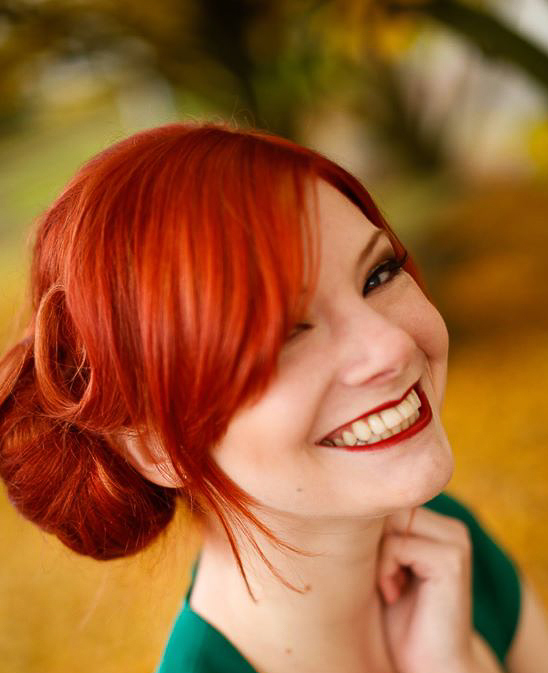 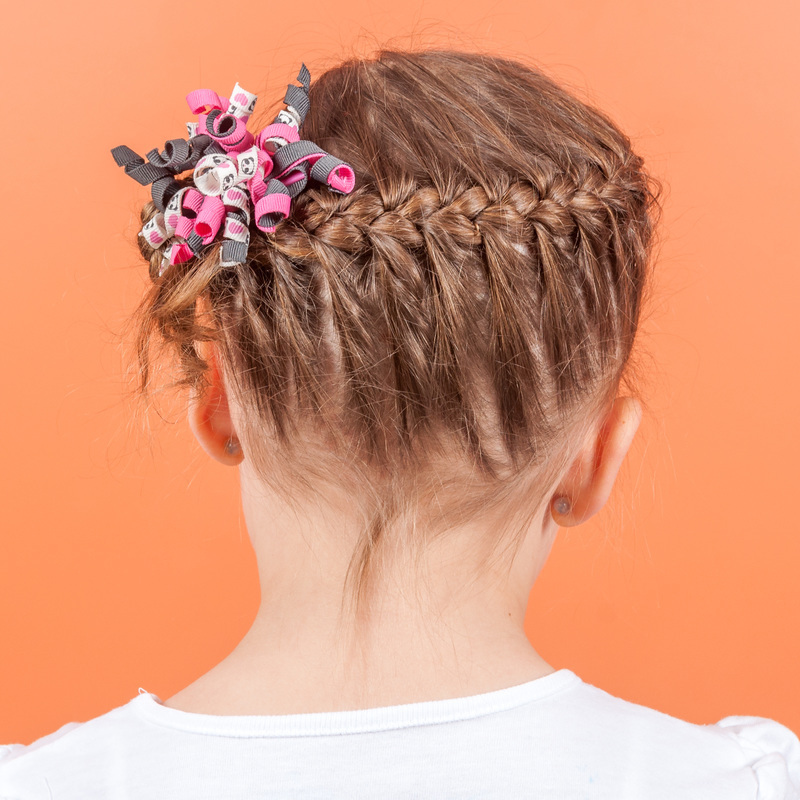 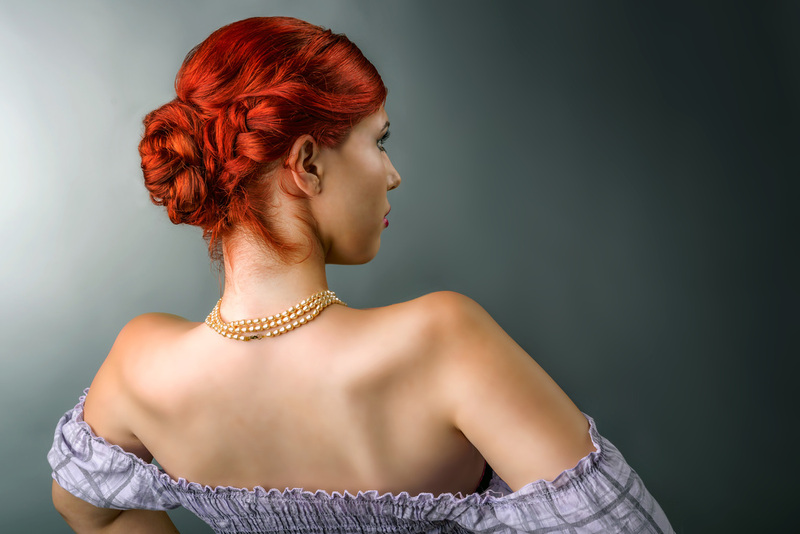 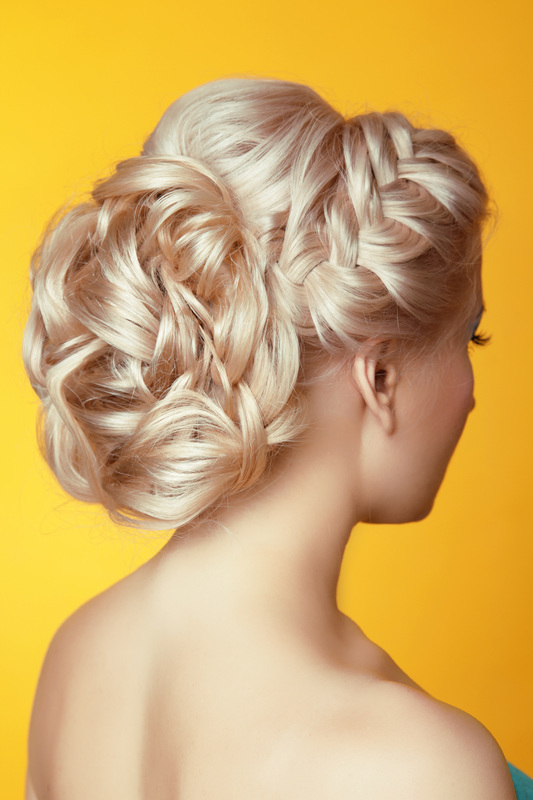 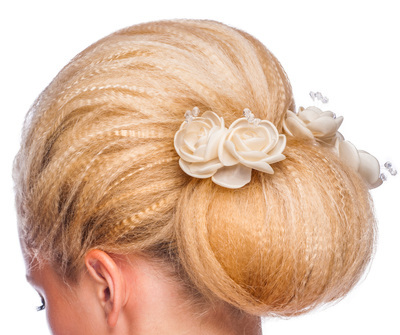 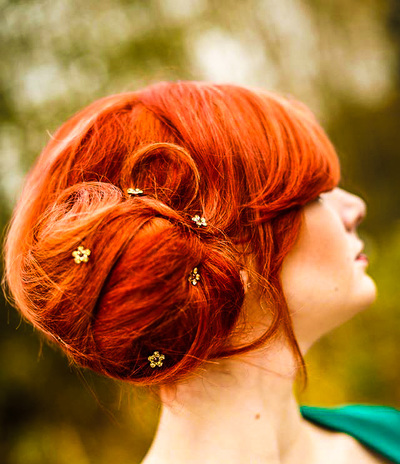 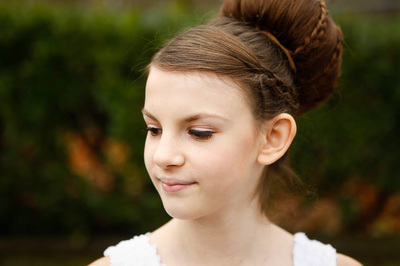 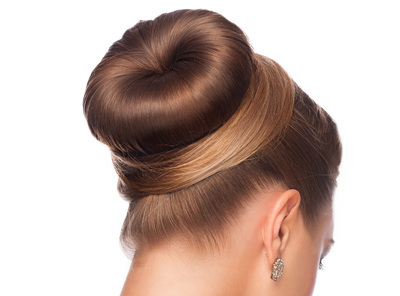 An hour for styling the updo gives us ample time to re-work the style if you are unhappy for any reason. 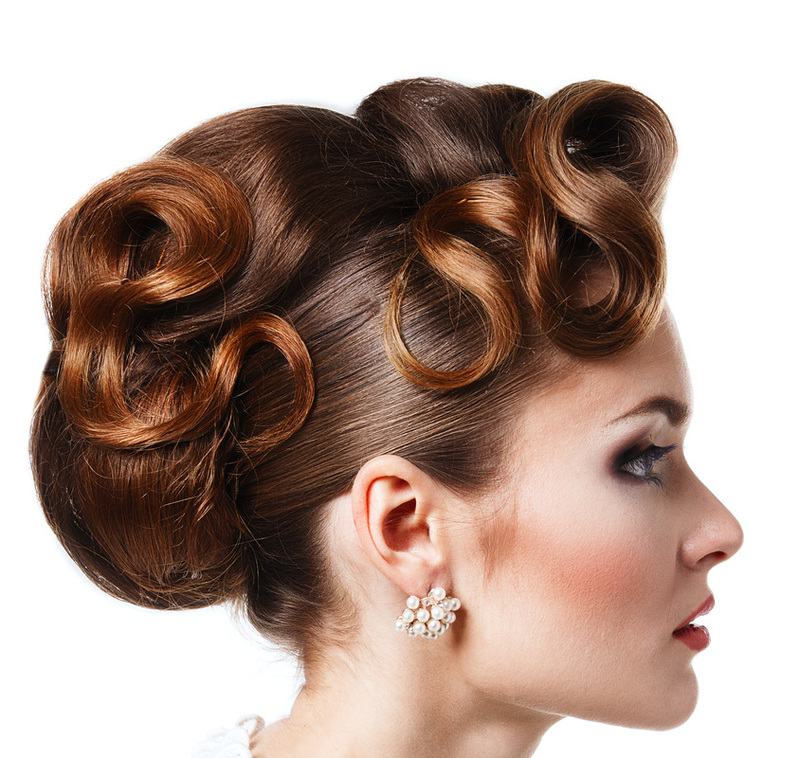 Your hair must be clean and dry upon arrival, we do not include wash, cut and dry.